It’s an honour to be part of your big day and to provide the backing to such a special occasion. With this in mind we know how stressful organisation of weddings can be and we look to take the weight off the planning and make things simple. Contact us to find out how we can help making your day even more special. Fully PAT tested and Public Liability insured (Required by all venues). One of the band members will be your personal contact and will liaise with you regularly prior to the event regarding your booking, being readily available to answer any questions. Prior to your event, we will discuss playlists for background music, DJ sets, the band’s setlists, first dance, special requests etc. Before and on the big day we will speak with your wedding planner or the venue's events organiser to discuss ways to ensure your night runs smoothly. All you need to do is to enjoy the evening and we will take care of the rest! 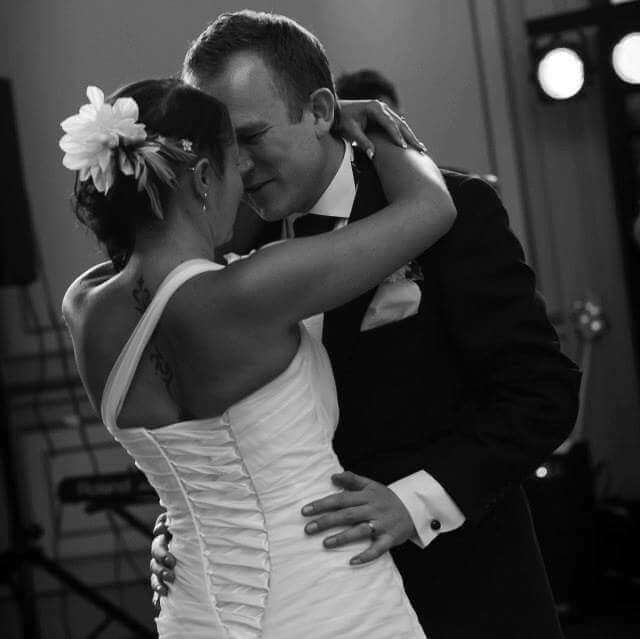 We also offer additional services like learning special songs(including live first dance), acoustic trio, jazz piano, earlier set up times, later finishes, longer or additional sets, and more. Please just ask for details – these do have an influence on the overall price but we will always try to work to your budget. Contact us now to book, or with any questions about your big day!